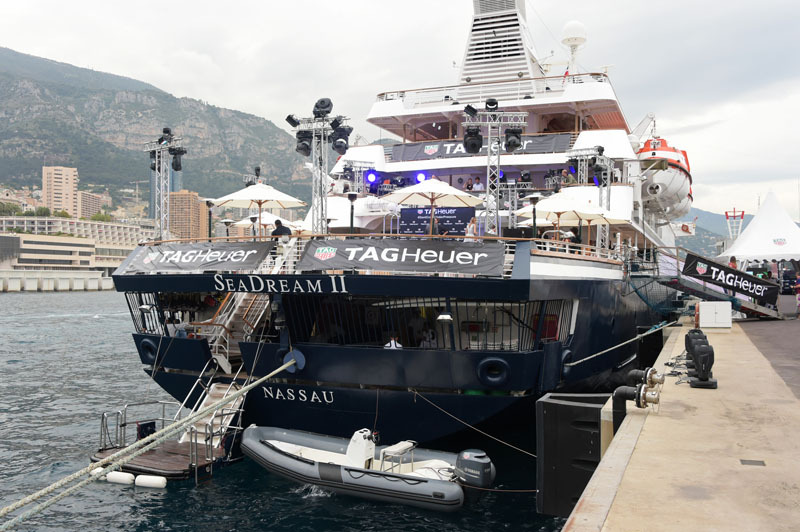 The night before the Monaco Grand Prix, TAG Heuer invited its guests aboard the SeaDream for an exclusive party, to celebrate the brand’s unique association with the Automobile Club of Monaco. Cara Delevingne and double world champion Fernando Alonso cruised the picturesque waters, enjoying a breezy night before the storm. The next day, the TAG crew turned up in full support of the racers.